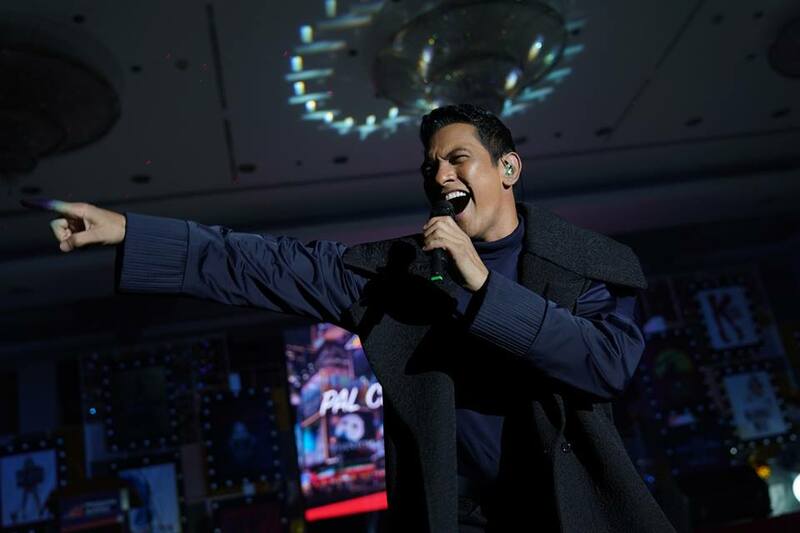 MANILA, Philippines - Gary Valenciano took the time to send a heartfelt message to his fans after his successful heart bypass surgery. Valenciano became honest and admitted that he may need to spend more time to rest. He said, “Paminsan-minsan, siguro mag-a-absent pa rin ako just to make sure that I'm in good shape. But the doctors are very satisfied with all how it turned out. My heart is actually in very good condition; doon lang sa isang part na medyo delikado talaga. But I'm here, I'm okay, I love you all and I'm thankful that God has given me so many people that have shared their love with me and I will see you soon." The post was flooded by well wishes from fans and Valenciano’s colleagues in the industry, including Karylle, Kakai Bautista, Maja Salvador, Gerald Anderson and many others. 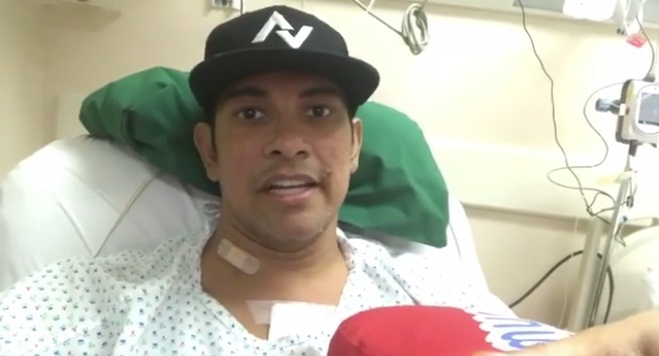 Before he went into the risky surgery, Gary Valenciano penned a letter with his wife, Angeli Pangilinan. The multi-awarded artist, who has been battling Type-1 diabetes for four decades shared how much he is looking forward to living.